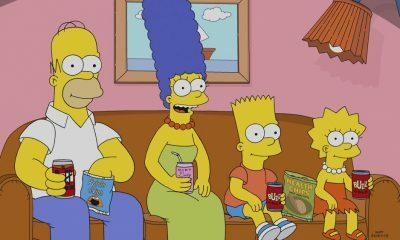 Recently nominated for a 2017 Emmy Award for Outstanding Animated Program, and currently in production on its record-annihilating 29th season, THE SIMPSONS continues to strike a chord with viewers for irreverently poking fun at anything and everything. 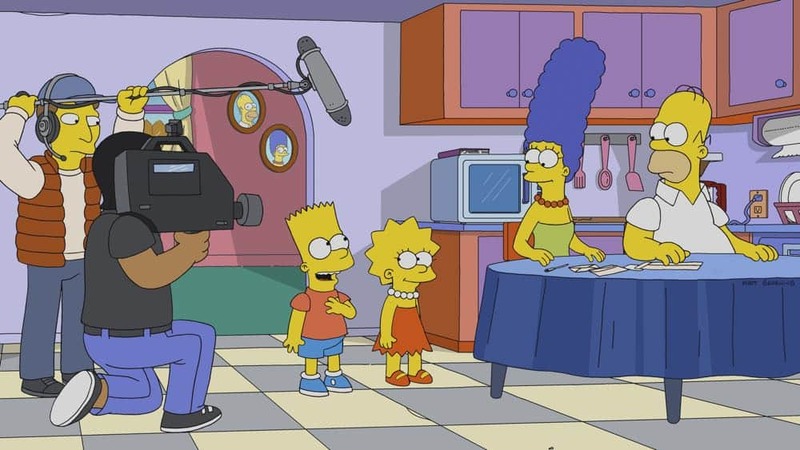 With its subversive humor and delightful wit, the series has made an indelible imprint on American pop culture, and its family members – HOMER (Dan Castellaneta), MARGE (Julie Kavner), BART (Nancy Cartwright), LISA (Yeardley Smith) and MAGGIE – are television icons. 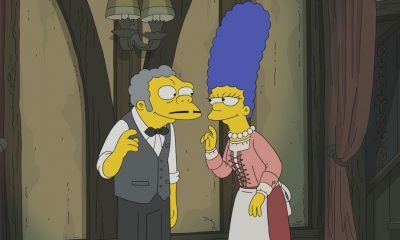 Already the longest-running scripted series in television history, the Emmy Award-, Annie Award- and Peabody Award-winning animated comedy will surpass “Gunsmoke’s” record of 635 episodes for a scripted television series next spring. 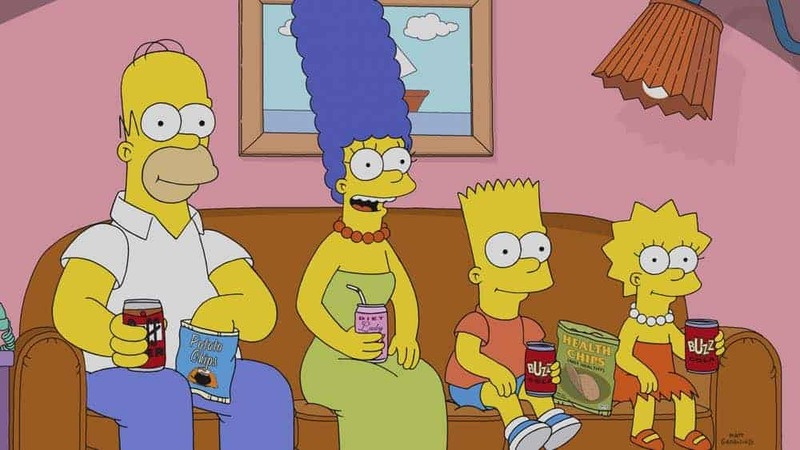 THE SIMPSONS is a Gracie Films production in association with 20th Century Fox Television. 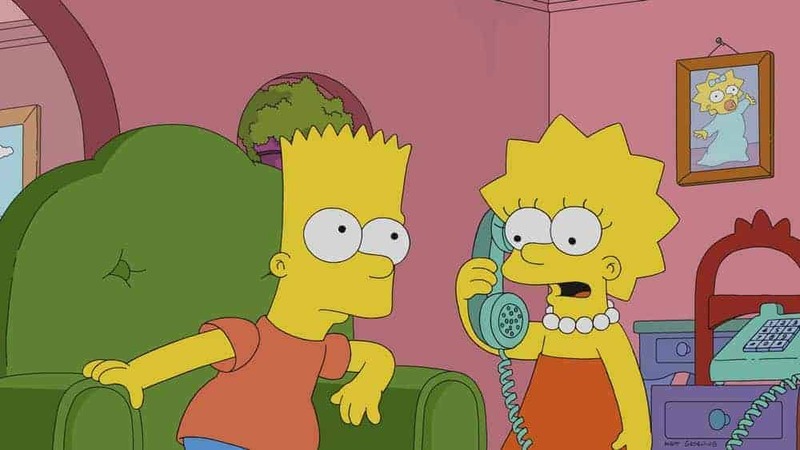 James L. Brooks, Matt Groening and Al Jean are the executive producers. Film Roman, a Starz Company, is the animation house. 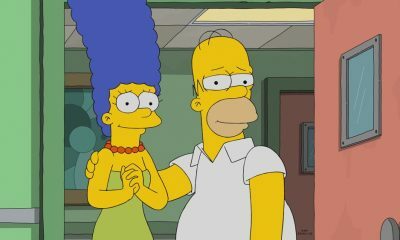 THE SIMPSONS: Marge and Homer’s marriage is tested when they travel to a tropical island to compete for a million dollars on Marge’s favorite reality competition show in the all-new “Heartbreak Hotel” episode of THE SIMPSONS airing Sunday, Oct. 7 (8:00-8:30 PM ET/PT) on FOX. 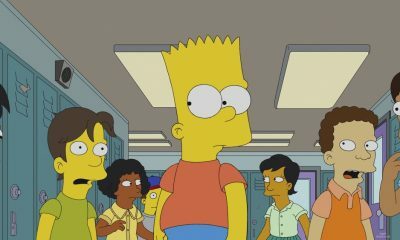 THE SIMPSONS ™ and © 2018 TCFFC ALL RIGHTS RESERVED.